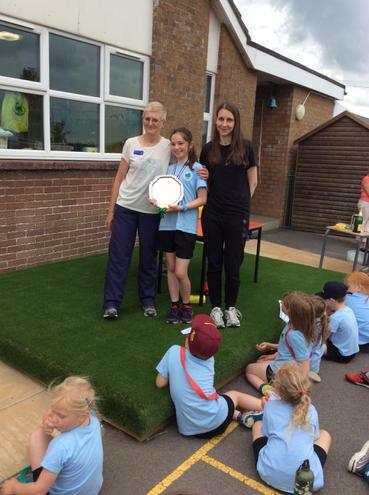 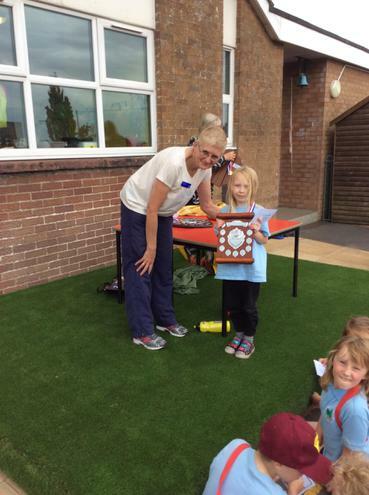 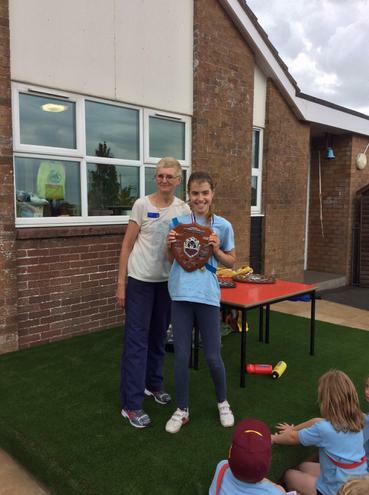 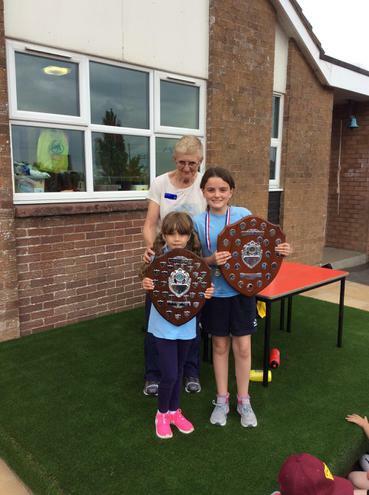 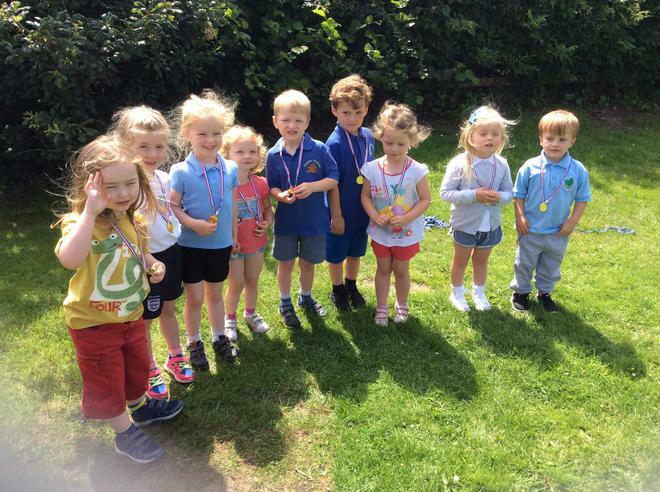 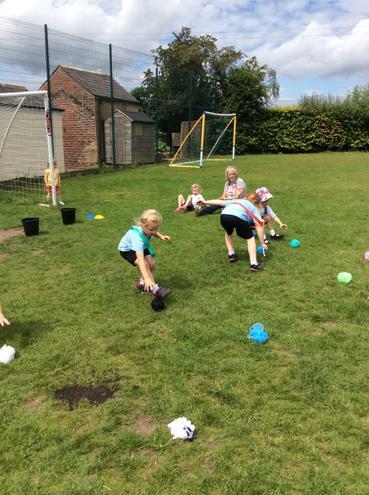 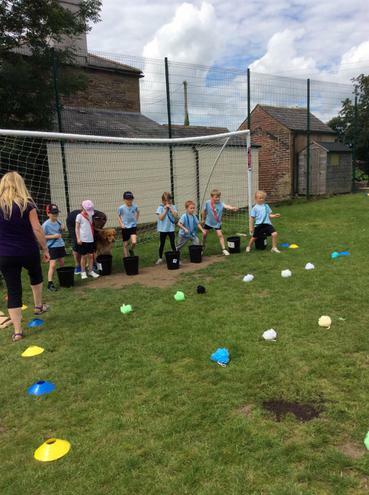 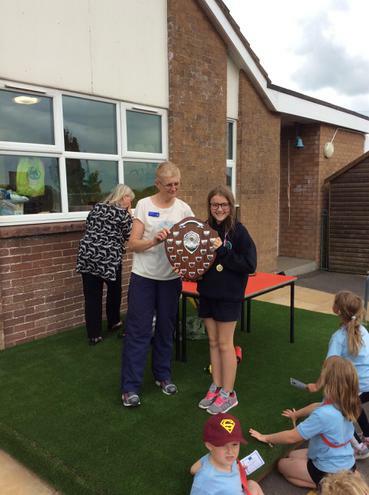 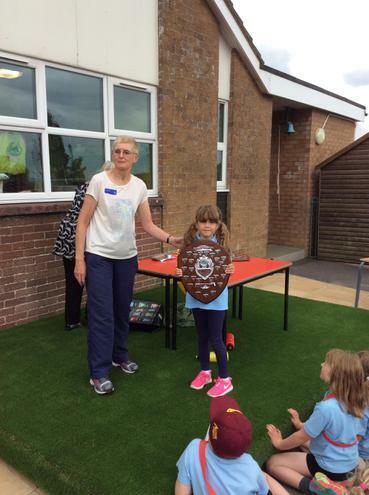 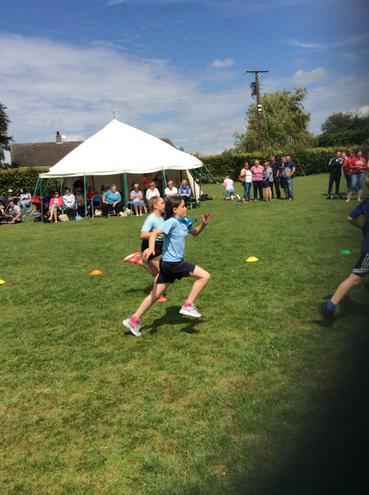 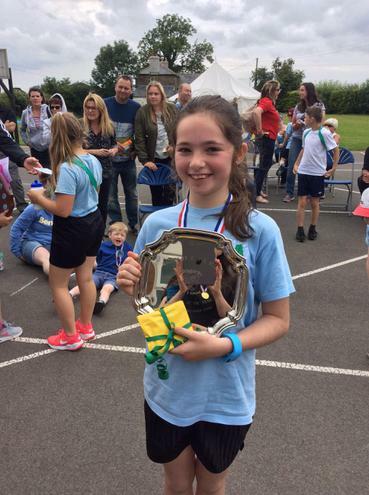 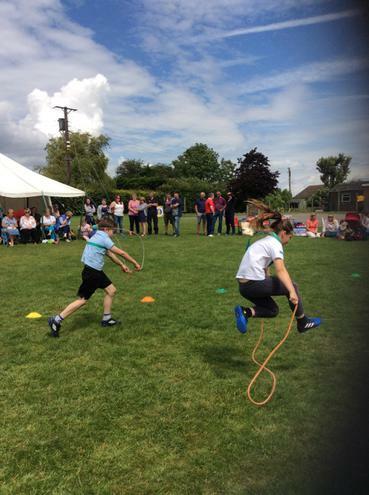 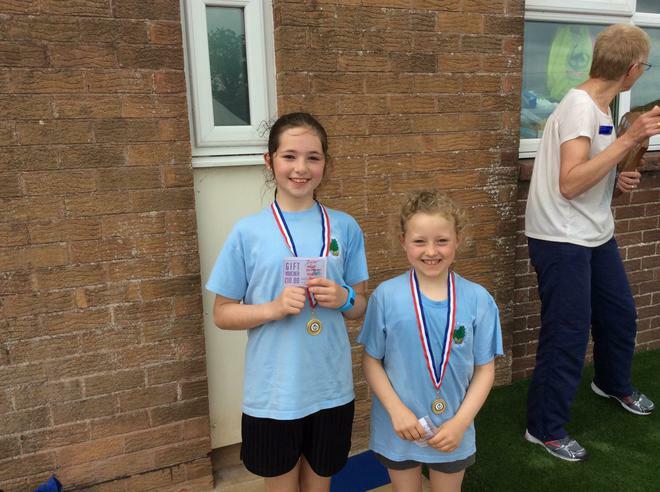 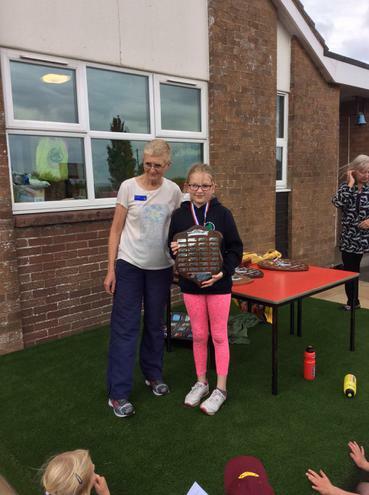 In July we enjoyed a fabulous sports day and our annual awards ceremony. 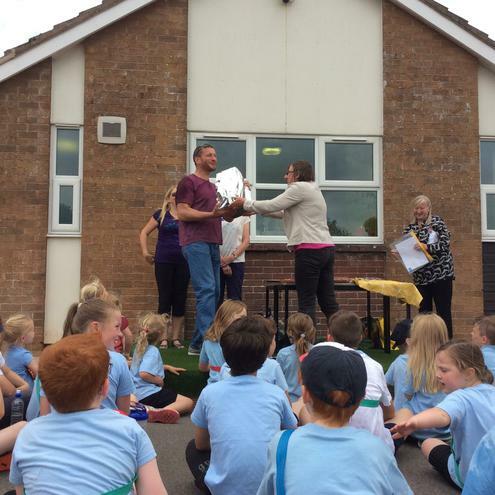 On behalf of the Hodgson Tust Mrs Little presented all pupils with book tokens. 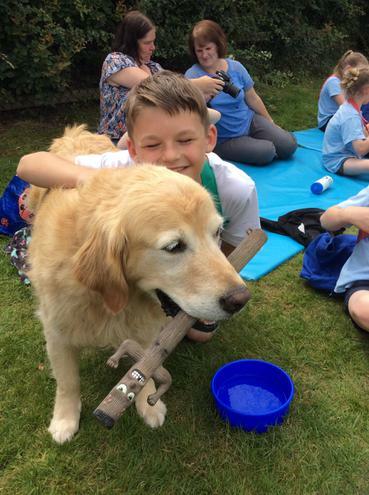 School shields were presented and our reading dogs, Google and Jeeves, came to join in. 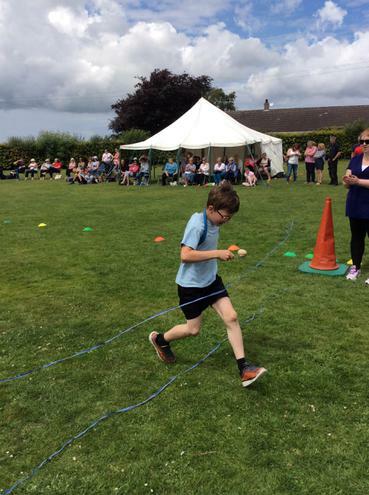 They even took part in some races.